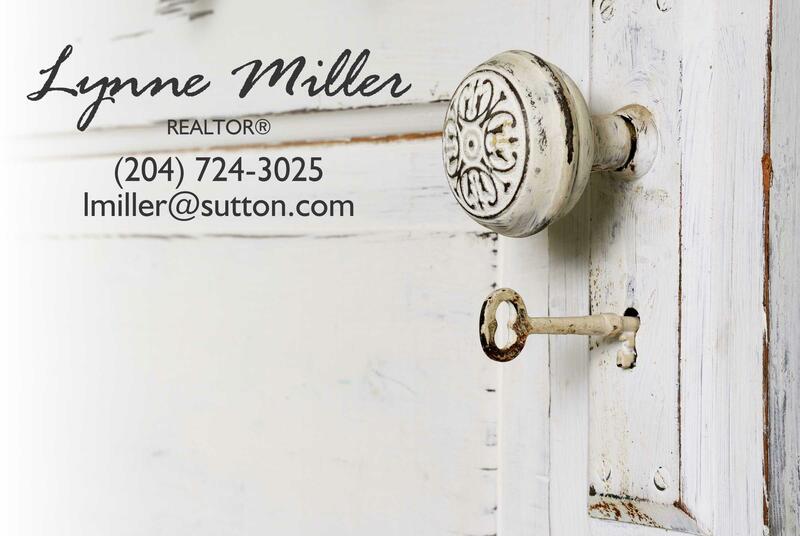 I am your Real Estate Professional, committed to providing outstanding service and value to buyers and sellers. Whether you are purchasing, selling, or both... I ensure that you have the support you need to make sound decisions and receive the best deal possible. I go the extra mile for you! I take the time to listen to your needs and dreams, and work tirelessly to facilitate your goals without compromise. I am committed to treating every client as my number one priority. Whether you are buying, selling, or simply considering a move, I am happy to help you.